Last year, at Family Serve Day we packed 300 Gospel Opportunities! This year, our goal is to pack 500 boxes for children around the world! To offset the shipping costs of these gifts, we are partnering with Chick-fil-A on Colonial Blvd to raise funds. A portion of your breakfast on Wednesday, November 2, will go towards the shipping costs of these 500 Gospel Opportunities. Join us for the most important meal of the day on November 2 at the Chick-fil-A on Colonial Blvd. Change the World is a new annual Mission’s Offering that will be used primarily for special projects related to McGregor Mission Trips, Missionaries and Ministries. Recent projects include: Medical Supplies, Water Purification Systems, Sports Clinics, Eye Glass Clinics, Sewing Clinics, Dental Clinics, Medical Clinics, Construction, Evangelistic Resources and Literature, Church Sound Systems, Community Improvement Projects and Leadership Training. Bring your change on October 2nd and be prepared to Change the World. ﻿Many families would love the opportunity to participate in a mission trip abroad. However traveling to a foreign country with young children, the cost of the trip for an entire family, the fear of keeping your family safe are just a few of the many things that stop families from being able to participate in mission trips. Here is your families chance to serve children in another country with out having to leave Ft. Myers!!! The Children’s Ministry is partnering with the McGregor Medical Mission Team and Hope For Tomorrow Children's Home. There are several ways that your family can participate. A. Children's vitamins to be dispensed in medical clinics July 22-30, 2016. B. Put together a small care package that will go with the Medical Mission Team to be delivered to the Children’s Home in July. C. Pray as a Family for this child. D. See Ms. Candace for more information on how to partner with one of the precious children. A. There are different levels of sponsorship starting at $35.00 a month. B. Write letters and send cards to the child you choose to sponsor. C. Send a care package with the medical team in July. The hope is that our children will develop a bond with Hope For Tomorrow’s children in Guatemala that could possibly last a life time. Partnering as a family with these children will also help to develop a love and passion in our children that will lay the ground work for travel to countries when the time is right with out fear or hesitation. 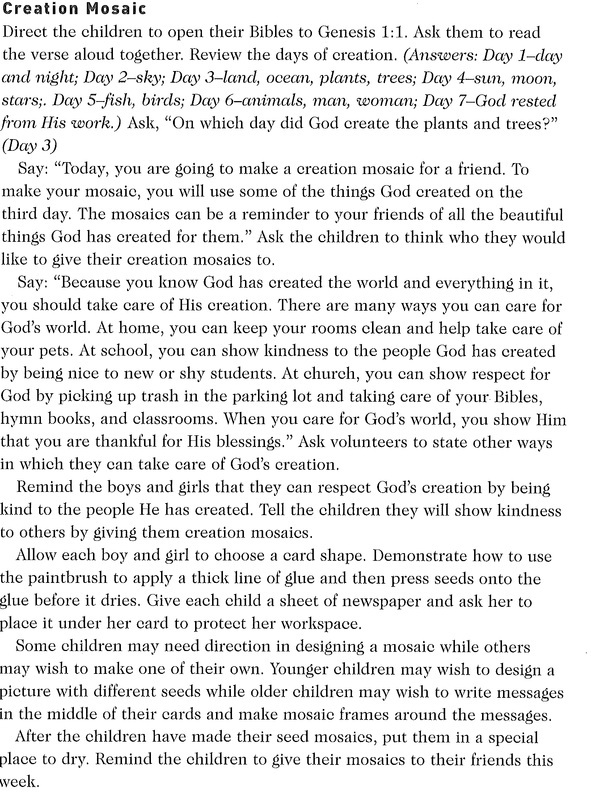 Elementary students can be very involved by writing letters to the children in Guatemala. They can help with chores around the house to earn money to help purchase items for the care package. They can pray for their new found friends. Age does not limit our ability to SERVE! Matthew 28:19-20 says: 19 Go, therefore, and make disciples of all nations, baptizing them in the name of the Father and of the Son and of the Holy Spirit, 20 teaching them to observe everything I have commanded you. And remember, I am with you always, to the end of the age.” God commands us ALL to serve. Help your children develop that heart for serving God now!! For more information on how your family can partner with us for the mission/serve opportunity visit children.mcgregor.net/family-serve-projects.html or see Ms. Candace (candace.furiosi@mcgregor.net). If you would like partner with Hope For Tomorrow Children's Home with a monthly commitment click the link below. To write a letter to child online click the link and then click "about me" tab for the specific child you want to write to. It will take you to their special page and there is a button that says "write me". Children are never to young to develop a habit of serving others and sharing God's Word with them. Here are some ideas that can be completed right in your own back yard or community. 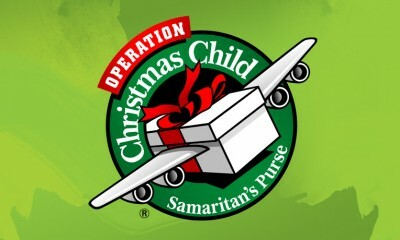 In 2015 McGregor Baptist Church collect 1,580 shoeboxes for Operation Christmas Child! That is nearly double what we sent to Samaritan’s Purse in 2014! As we begin 2016, we are anticipating a goal of reaching out to 2,300 children with a Gospel Opportunity for the church. Would you consider being a part of that goal now? The flyer below shows ideas for you to buy items during the year for OCC. This may make it easier for some instead of last minute shopping in November!! The items can be dropped off at the TEAM McGregor office anytime throughout the year! Last year, we collected 1,500 shoe boxes! We want to challenge you to make an even bigger impact for the Kingdom this year by packing shoe boxes. Would you consider spreading “good news of great joy” (Luke 2:10) to children across the globe? You may start bringing your filled shoe boxes on November 1 to the designated areas around campus. Click the button below for a list of items to begin collecting and how you can be a part of this outreach effort to spread the Gospel around the world. Click on the icon to the left for an OCC video. Save the date: June 29 - July 3rd. Watch for more information coming soon!! 1. Give elementary students a budget for shopping for food items for Beyond Us. 2. Have them look for coupons and sale items to make their budget go further. 3. Go to the store as a family to purchase the products. 4. Have the students bring in their items and drop them off at one of the collection sites on campus.